Creamy and light dessert with a wonderful citrussy flavour. 1. Put the cream into a heavy duty pan and bring it to boil, turn off the heat and add the icing sugar and stir until it dissolves. 2. Leave the cream to reach room temperature, next whisk in the lemon juice and 2/3 of the lemon zest. 3. Pour the mixture into 4 serving glasses and place them in the fridge to chill for minimum 4 hours.4.To serve garnish the lemon possets with the remaining lemon zest and raspberry sauce and whipped cream. 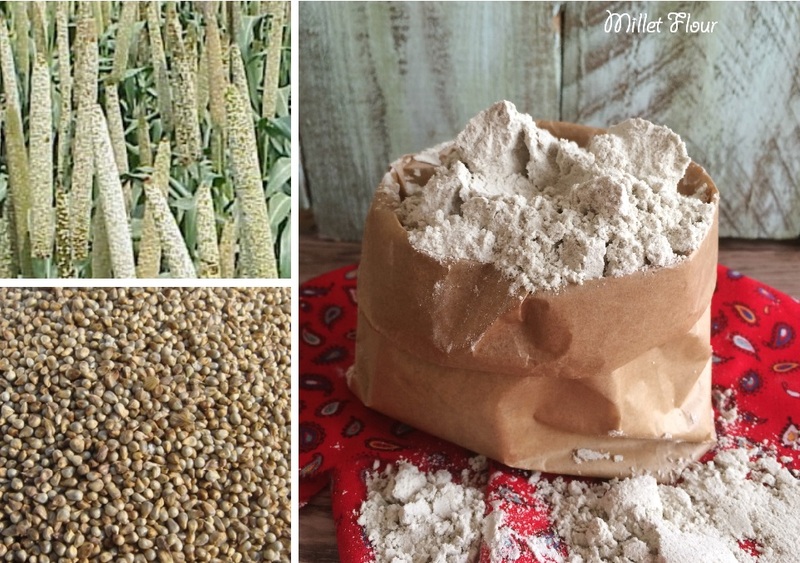 Pearl millet known as Bajra is commonly used in India to make flat breads. The millet has many health benefits as it contains folate, magnesium, copper, zinc, and vitamins E and B-complex. It also has a high energy content and is rich in calcium and unsaturated fats which are good for the body and it helps in reducing cholesterol, heart diseases and diabetes. The flour has a greyish colour, it has a rich nutty flavour and can be used in cooking and baking. 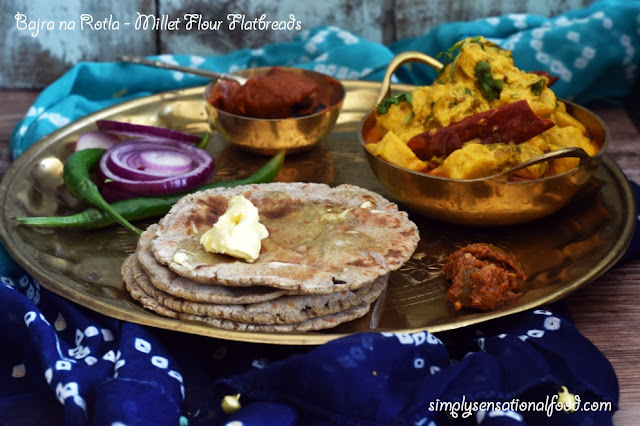 Bajra na Rotla- Millet flour flat breads are a commonly served in all Rajasthani homes but also in the state of Gujarat where they are served with a spicy aubergine curry.They are a staple part of the dietand are commonly they are served with dollops of Ghee, clarified butter and accompany most curries. I have recreated the simple Bajra na Rotla below after sampling them on my recent trip to India. I served my Bajra na Rotla with Gatte ki Sabji which I shared in my previous post. Bajjra na Rotla are also eaten cold or packed for travelling as they keep for two to three days. They are eaten with a garlic chutney and pickle too. 1. Put the flour in a bowl and add the salt, rub in 1 tablespoon of ghee or butter into the flour until you get a bread crumb type of texture. 2. Slowly add a little water at a time to make a semi soft dough. 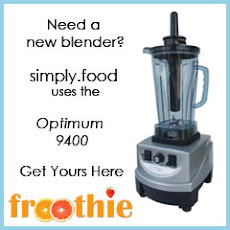 Just add as much or as little water as required, this will depend on the brand of flour you use. 3. Cover and leave the dough to rest for 20 minutes.4.Place a tava or frying pan to heat. 5. Divide the dough into lime size balls and using a little bit of millet flour for dusting pat out the dough into a 3 inch disc approximately 5 mm thick.6. Using a spatula gently pick up the rolled flatbread and transfer it to the tava which should be on medium heat. Do this carefully as millet flour is gluten free and will break easily.7. After cooking for 1-2 minutes you will see the edges drying a little, gently flip the flatbread over and cook for another 2-3 minutes. Press the flatbread gently with the spatula .8. Again flip the flatbread over to cook the top side, again cook for 1-2 minutes , gently pressing with the spatula .The Flatbread is ready when you have brown spots on both sides and this will ensure its cooked through in the inside. 9.Remove the flatbread from the tava and keep covered in a muslin cloth. Repeat for remaining dough. Once you are ready to serve smear a little ghee onto each flatbread and serve with curry and add an extra dollop of butter ghee on top of the flatbread if you desire. This is the traditional way to serve but its optional due to health reasons. During our recent India trip, I promised my self that I would try and sample some new regional dishes whilst travelling through the country. 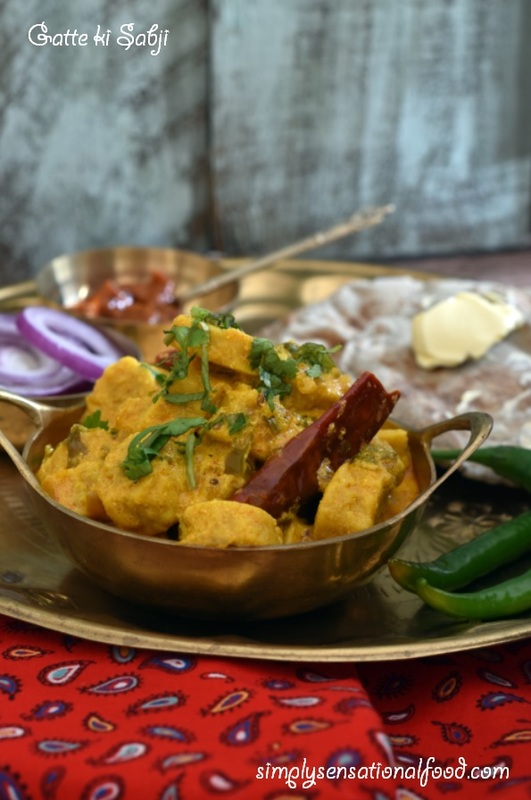 In Jaipur, one dish that appeared on the menu regularly was Gatte ki Sabji. We were rather intrigued to see what it was and how it tasted. 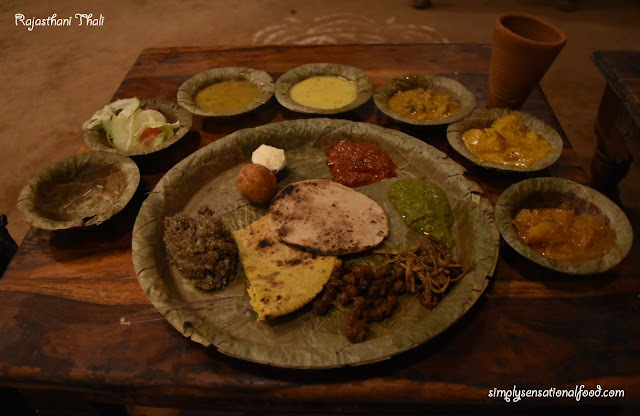 We got the opportunity to sample this dish for the first time at Choki Dhani which is a cultural Rajasthani Village on the outskirts of Jaipur. 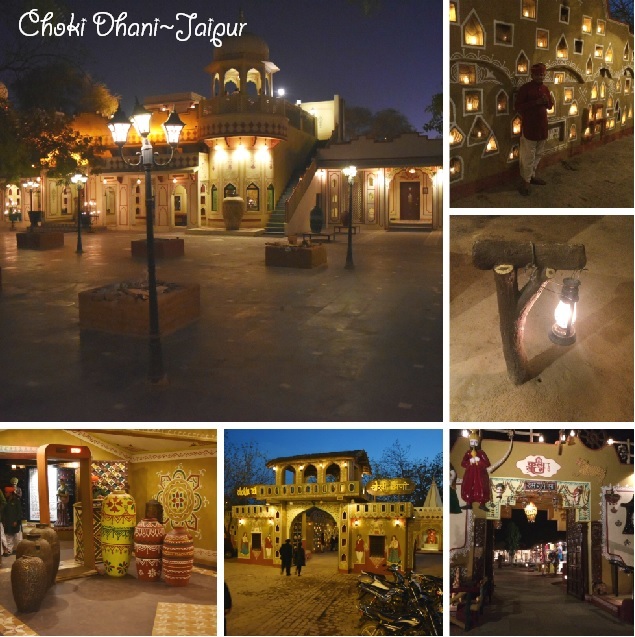 At Choki Dhani they create a truly memorable Rajasthani dining experience, you are serenaded with traditional music, treated like royalty as you are escorted into an authentic village setting where you sit on the floor on cushions and eat your food on low wooden tables. The food is served in plates made from banana leaves, on offer is a vast selection of both savory and sweet dishes, pickles, flatbreads and rice. The waiters come around and refill your plates constantly with the amazing delicacies till you stomach screams no more!!! 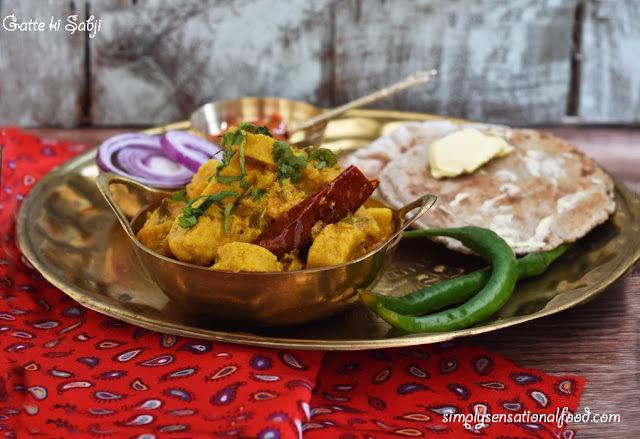 One of the items in the thali was Gatte ki Sabji which is a curry made with chickpea flour dumplings in a yoghurt sauce. 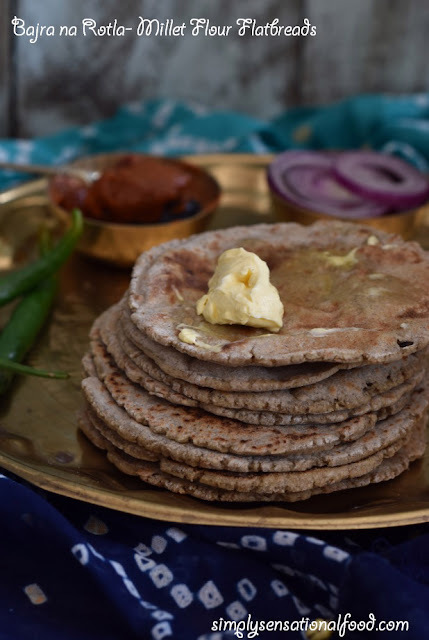 It is traditionally served with Bajra na Rotla which are millet flour unleavened flat breads. 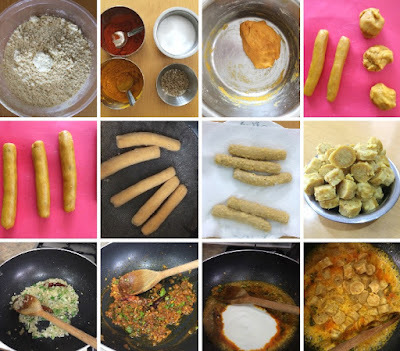 In this post I have recreated the dish as I really loved the taste and authenticity of it. Chick Pea Dumplings in a spicy tangy yoghurt gravy. 1. In a basin add the chickpea flour, whole cumin, salt, chilli powder, natural yoghurt and oil and mix together. Add a little water to make a semi soft dough. If you find the dough a little sticky rub oil on your hands and knead the dough. Cover the dough and leave to rest for 15 minutes.2. In a large pan add the water and put the pan on the heat to boil the water.3. Divide the dough into 5 parts and roll each part into a sausage shape approx 1.5 cm in diameter. 4. Put the sausage shaped dumplings into the boiling water and cook them for 15 minutes. You will know when they are cooked as small bubbles will appear on the dumplings and they will float to the surface of the boiling water.5. Remove the cooked dumplings from the pan with a slotted spoon and keep aside to cool. Reserve the cooking water.6.Once dumplings are cooled slice them into 1 cm thick slices and keep them aside. 7. In another pan add 1 tablespoon of oil, when its hot add the mustard seeds and the red dried chilli, wait for the mustard seeds to splutter after which add both types of chopped onions and cook them till soft and golden brown.8.To the cooked onions add the ginger paste, green chillies, salt, turmeric, chilli powder, cumin powder and cook the mixture for 1-2 minutes. Add 100 ml cooking water from the dumplings and the yoghurt and simmer the gravy for 2-3 minutes on a low heat.9.Add the dumplings and cook the curry for another five minutes, add extra cooking water from the dumplings if the gravy seems dry.10.To serve transfer the curry to a serving bowl and garnish with the chopped coriander. Serve the curry with millet flour flat breads. 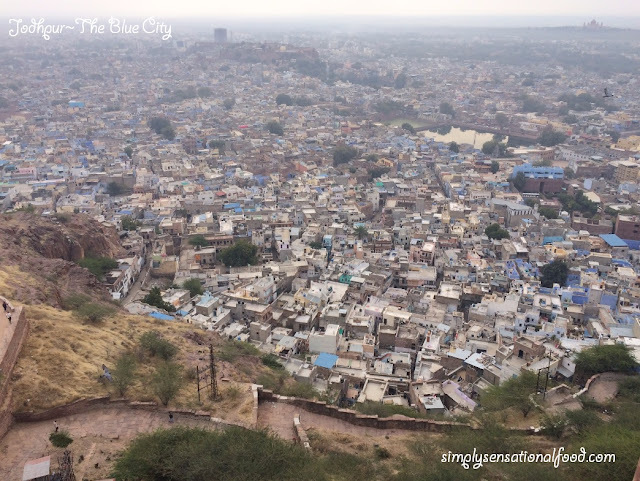 On a recent visit to India, we visited Jodhpur - the blue city of Rajasthan. A mesmerising city of blue buildings, forts and architecture that is magnificent. Mehrangarh Fort is the main tourist attraction in Jodhpur, it is set on the hill tops boasting stunning views of the city. The fort is beautiful and the museum inside is very interesting with lots of historical artefacts and displays. Through the exit courtyard, you will also find gift shops, Rajasthani musicians and dancers and local traders selling their products and souvenirs. It was at this fort that we met a young lady called Nikki who was running a spice stall. The aroma as we walked passed was so decadent that we had to stop and check out the amazing array of spices that she was selling. 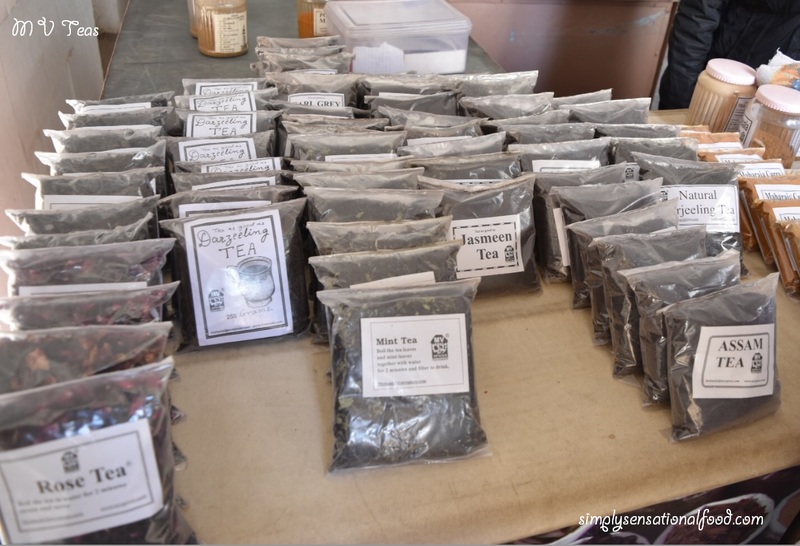 On offer were many blends for curries and a variety of teas and fresh spices. Whilst purchasing quite a few, it was hard not to, we struck up a conversation with Nikki who told us that her family have other shops in Jodhpur market and if time permits to visit them to check out an even larger selection of spices and also sample a cup of their masala chai. 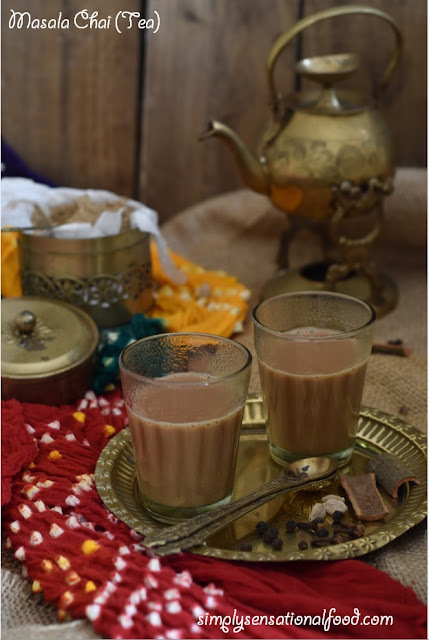 Masala chai in India is available in every street corner, it is served in little shot glasses, it is dark, strong and sweet and fragranced with spices. It’s the perfect pick me up after a hard day shopping or just to beat the heat. Yes its a known fact that hot tea actually cools you down!!! Late afternoon after our visit to the fort we took up Nikki’s offer and went in search for her other spice shops by the clock tower in Jodhpur. It was here that we met Nikki’s sister Neelam, she was most welcoming and our conversation with her flowed and we chatted with her like we were old friends. She was really friendly and had a fantastic knowledge of spices. Over a cup of delicious masala chai which was most needed as we were melting in the Rajasthani heat, Neelam narrated her family story to us. It was very emotional and definitely worthy of a mention here. M V Spices was founded by Mohanlal Verhomal her father some 40 years ago. As a young man her father used to cycle to the Clock Tower Market in Jodhpur and the fort to sell packs of spice blends complete with hand written recipes to accompany them to the tourists. 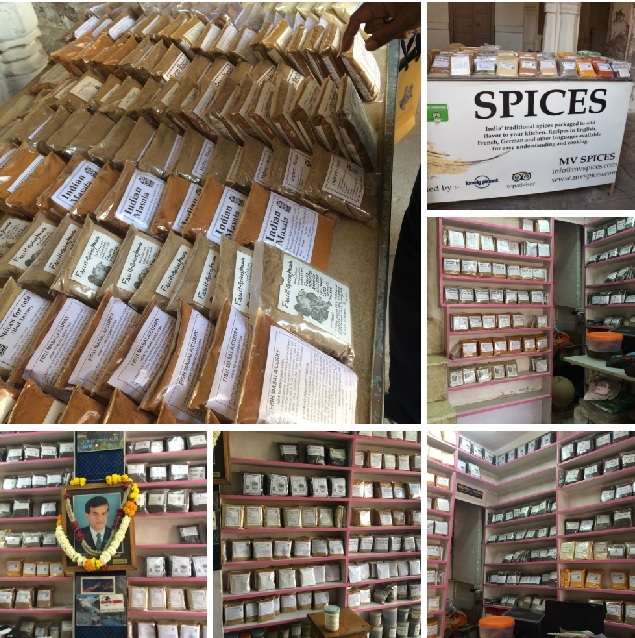 His small venture flourished and M V spices travelled worldwide through the travellers and tourists who purchased them. However tragedy struck in 2004 and Mohanlal Verhomal passed away suddenly leaving behind a widow and 7 daughters. 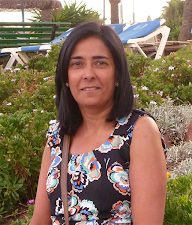 After her husband’s death Mrs Verhomal took the decision to carry on her husband’s spice legacy and decided to run the spice business herself with the help of her young daughters. Although she had no business acumen, together they learnt to wheel and deal and travel far and wide all over India to source spices. They created the mixes to sell them through their four shops. Lack of experience and being female were their toughest obstacles whilst stepping into a highly male dominant society where women did not dare to do business. This did not deter them and through sheer hard work and determination they have indeed achieved what they set out to do. 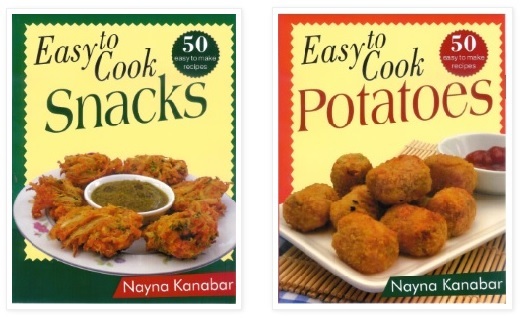 In the last 12 years their business has grown from strength to strength and M V spices has lots of recognition in India and worldwide. 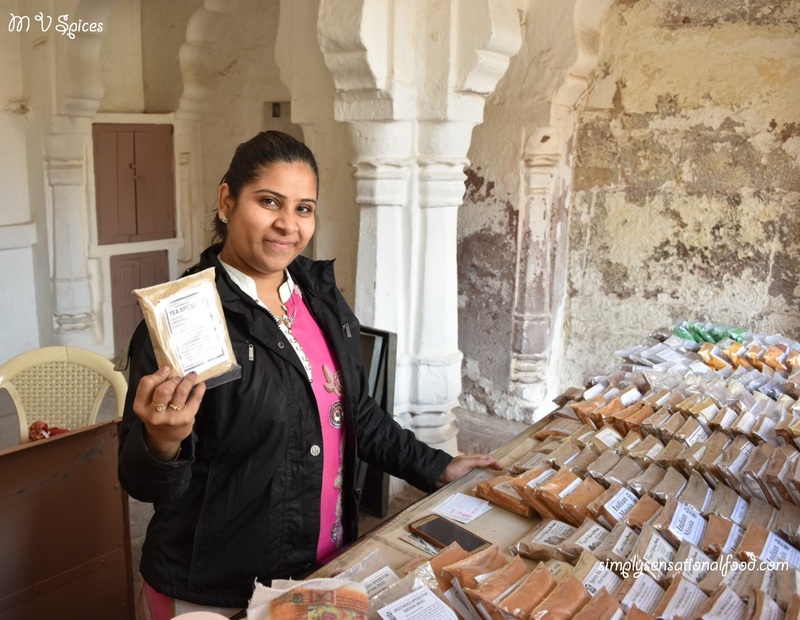 Their spice mixes are not only available in their shops in Jodhpur-Shop No 209 - B | Vegetable Market, Clock Tower, Jodhpur 342002, but you can also buy them on the internet through their website. I am in total admiration to see what these amazing ladies have achieved, not only have they proved that women can do anything they set off to do but they have inspired other women in India that they too can stand on their own two feet if the need arises. I love masala chai (incidently chai is an Indian word for Tea )and since I live in the UK I usually have to make my own spice blend as it is not readily available in the local shops. 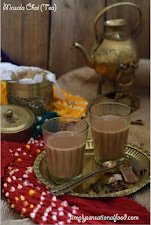 To check out how to make your own tasty masala chai (Tea) spice blend do check out my previous masala chai post. 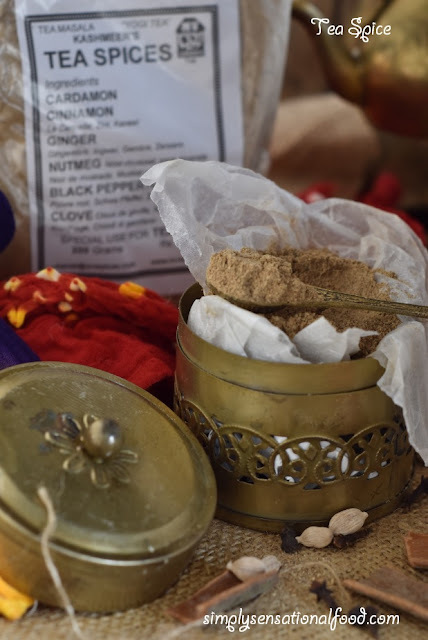 However, since my visit to Jodhpur, I have stocked up with the tea spice from M V Spices which is a blend of ground ginger, cardamom, black pepper, cloves, cinnamon and nutmeg. 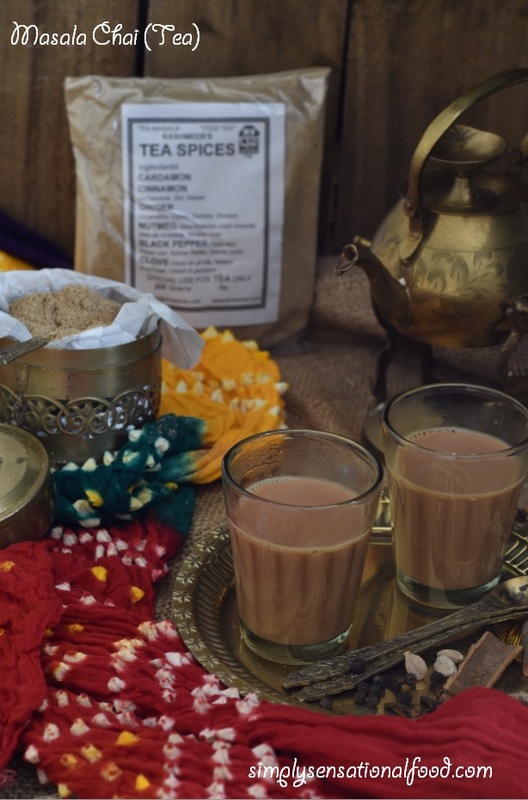 In the following recipe, I am using the M V tea masala spice blend to make the perfect cup of masala chai. I hope to feature many of the other M V spices I purchased in my future posts. 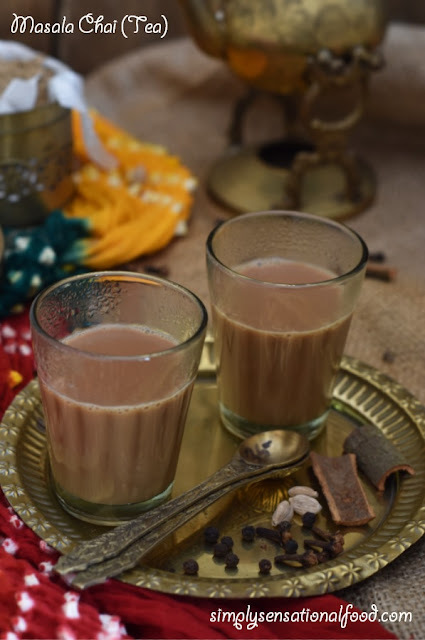 How to make the perfect cup of masala chai (tea) is really a matter of personal choice, some people like it milky, other like it strong, some like it sweet and others like it sugar free, there is no right or wrong way but what is most important is the addition of the tea spice. 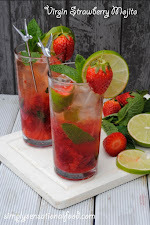 I am sharing below my favourite recipe. Strong spiced Indian tea flavoured with aromatic spices. 1. In a saucepan add the water, tea leaves, tea spice and sugar and bring the mixture to a boil 2. Once the tea water is boiling, add the milk and wait for the tea to come to a boil, after which simmer for 2-3 minutes longer for the spices to infuse. 3. Strain the tea into cups and serve immediately. I recently visited Rajathan and this post is part of a series of posts that I am going to be featuring on this blog about my culinary experience around India. 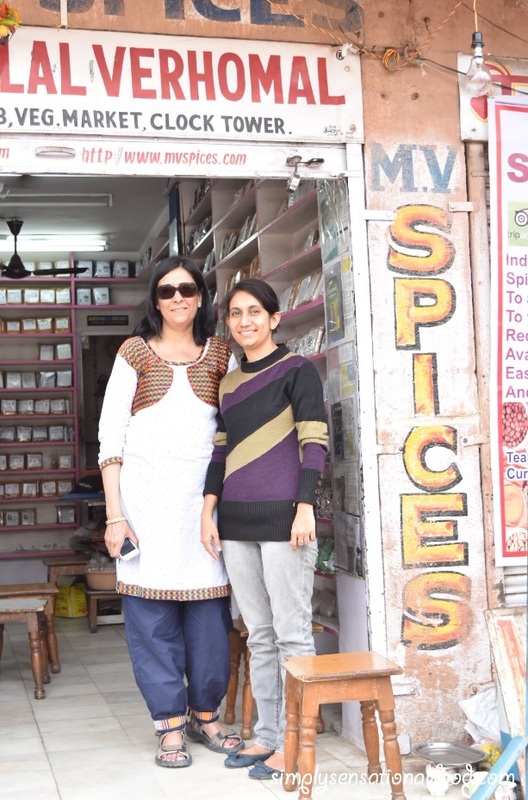 I was inspired to write this post and feature M V Spices after hearing Nikkis and Neelams story.